Please Sign up in Rayanusa Website. After your registration is confirmed you can sign in and see all categories, brands and models and the prices. If you preferred any brands and models, you may send an inquiry message to Dealers. As they have registered these offers they will contact you. Your registered Inquiry or Offer will be sent to all Dealers. If any Offers or Inquiries are registered you will receive an email about them. This service will be available until your inquiry of offers are not expired. You can renew or register many new offers or Inquiries for your business. Second hand Market is very quick. To get benefits you must be there at the same time. 1)- all of send and receive messages are in a specific offer pages that you have created before. 2)- and you can follow many customers message for different offers at same times. 3)- also customer will receive answer just in that page, and send message for you there. When you receive emails just click on the link that we created for you, you will re-login and bring you to the specific page then answer to the customer just in that page. Rayanusa Textile Solutions with a Live Data Base system help B2B activity. don’t want to pay anything for advertising yet, until we find a customer for his or her offer. First we negotiate with the seller about the reasonable prices . Then we negotiate with buyer about acceptance of the prices. We prepare a Performa Invoice for both side. we start to negotiate for our commission witch is less than 5%, after that. You have to send us Performa Invoice. And you have to pay 50$ to handle your case. After the deal is closed and you get your money. You may pay our commission as we have agreed before. We believe on you, for long term business online together. We release info, so both can negotiate to close the deal. If one or both sides of deal need help. Then Rayanusa team will help both sides to close the deal. Rayanusa Machinery was founded in 1990 by Ryan K. Shandiz and has since grown to become a leading worldwide supplier since 2002 of second hand and used textile machinery. 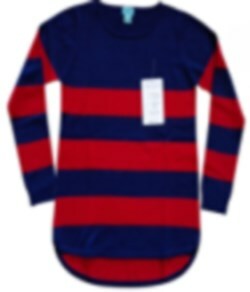 Textile manufacturing industry at Live Data Base of Rayanusa has many dealers with commitment to provide a quality at reasonable prices. 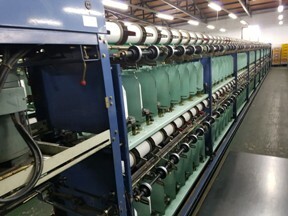 Second hand textile manufacturing machinery and refurbished textile machinery and equipment including used Shima Seiki knitting, Stoll GmbH knitting machines, SOMET weaving, PICANOL weaving, SULZER weaving machines, SCHLAFHORST spinning machines, used TRUTZSCHLER machines and open end rotor spinning equipment at reasonable prices. As a professional equipment dealer, we adhere to a longstanding philosophy of customer satisfaction and are dedicated to maintaining close, long term relationships with our clients. flat knitting machines, circular knitting machines and Raschel knitting machines. 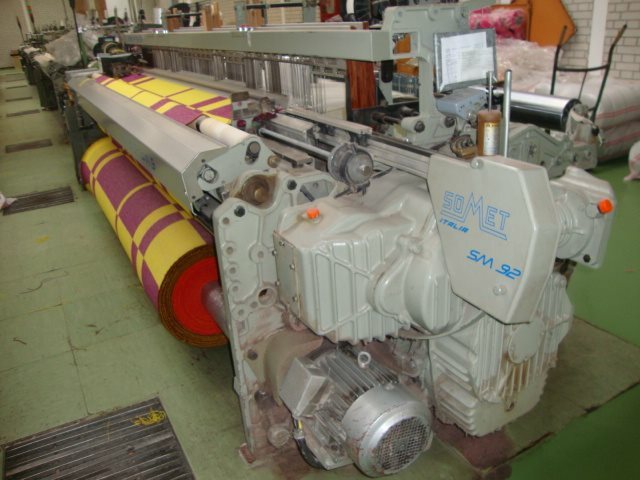 There are many brands that product such machines, including Shima Seiki from Japan, Stoll GmbH from Germany, Universal from Germany, Protti from Italia and Raschel for curtain cloth and So on. 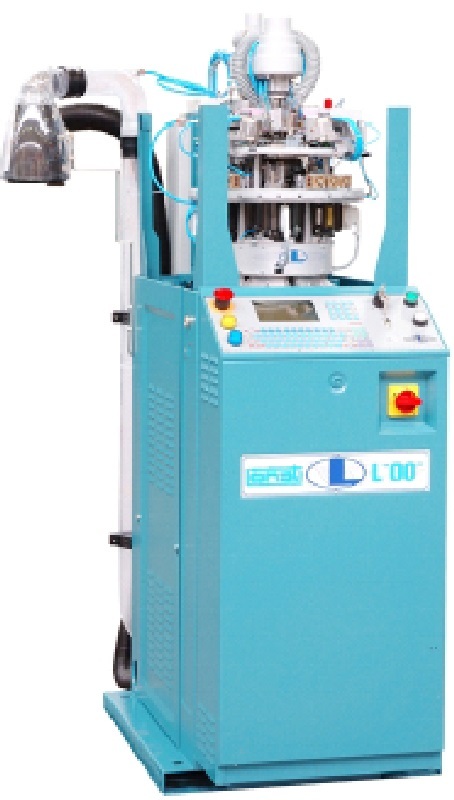 ordinary Weaving machines, air jet Weaving machines, water jet Weaving machines and non-Woven Weaving machines. 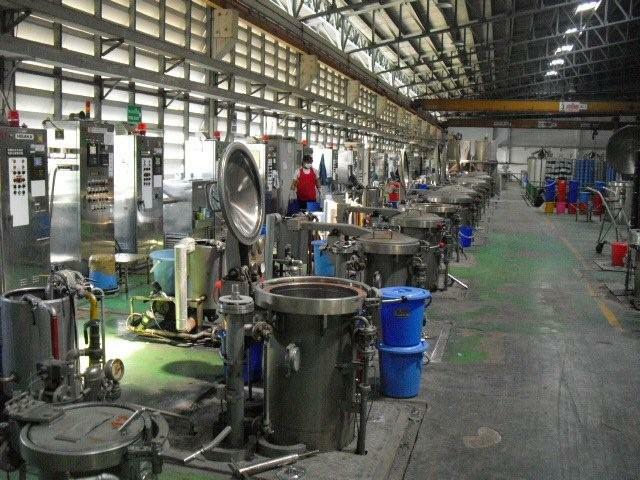 There are also many factory that made a famous brand like Somet, Picanol, Sulzer, Dornier, Vamatex, Van de wiele, Tsudakoma, Fehrer and Toyoda. 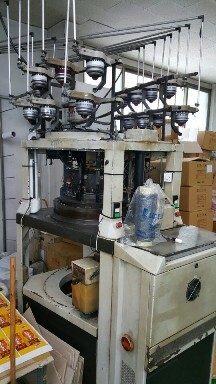 of all machines from beginning of spinning plant. 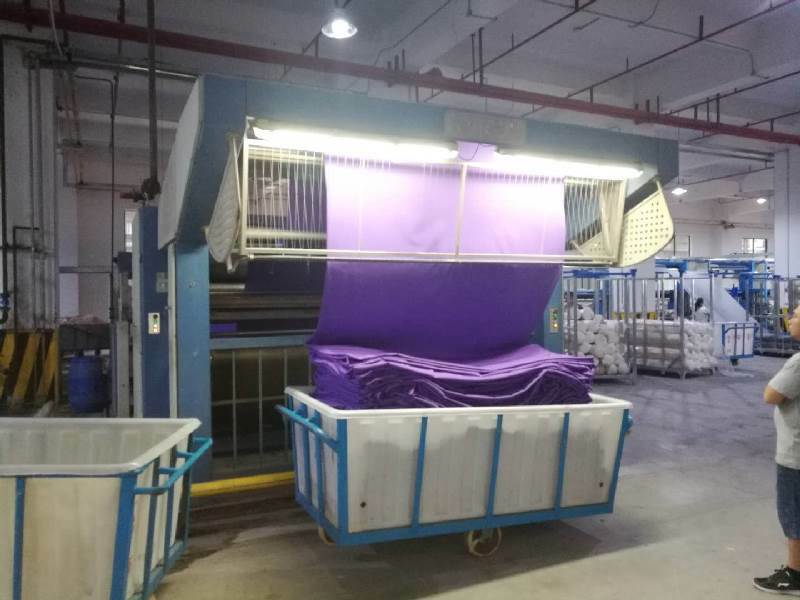 There is Blowing room, Carding room, Calander, Saurer Schlafhorst open end, Rieter airjet spinning, Elitex open end,Toyota ring frame, Garnett nonwoven cards, Cosmatex card willow, Trutzschler blend line, Blowing machines and so on. 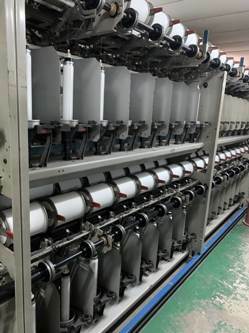 Mercerising, Singeing, Flame retardant, Stenter, Water repellent machines. 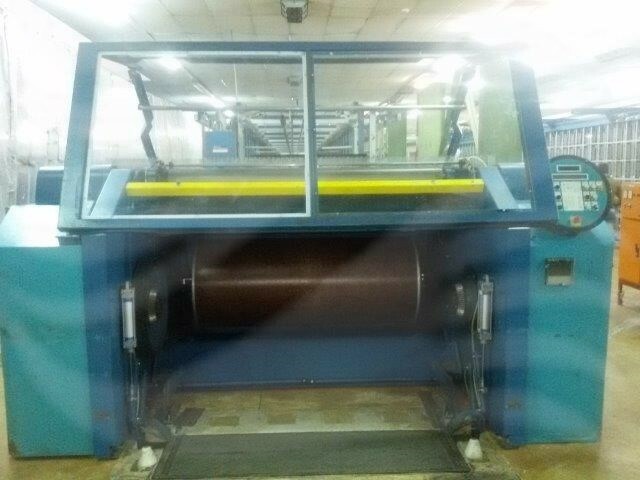 Santoni, Lonati, Matec, Sangiacomo, Takatory, Detexomat, Rosso Industries, Conti Complett, tecnopea machines for Stockings, Socks, Gloves, pantyhose making machines. You don't know what MageNet is !!! Get a free Web Hosting and start your website now ! check out this page for a dependable seller that will give you the paya lebar condo you're looking for quickly and easily. Are you looking for "spanish fly"? Check out spanishfly The passionate experts in this field are ready to answer all of your requests. lightscript made a real revolution in the industry. It is so pleasant to work with experts. Click here to find out more regarding bitrobot. For additional local panax ginseng visit docdonald. coam and play lots of Good Free Online Games - Hebrew right now and have lot of great time! The number of people who get interested in email email increases every day. If you are in India, Do check out this great Mumbai to pune Taxi service . They provide a perfect way to reach from mumbai to pune!